Posted on November 21, 2016. 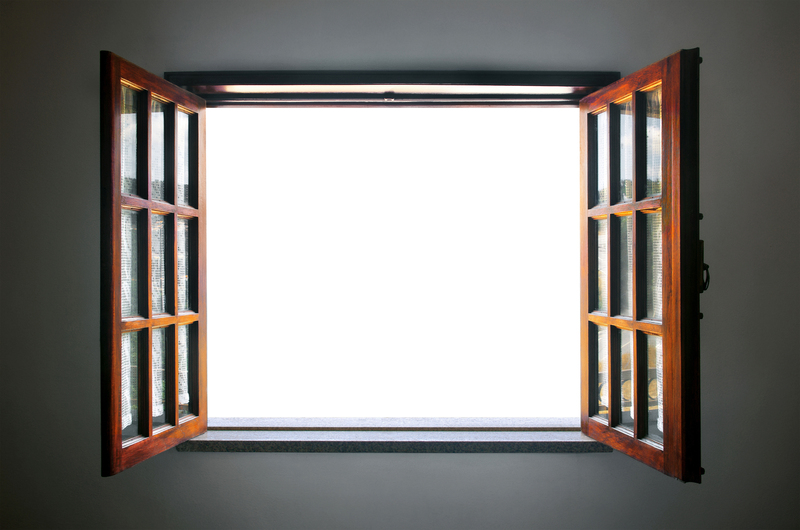 The trend in window replacement these days pushes for man-made materials. One of the reasons for this is that the use of wood is seen to be wasteful, but it can also be very expensive. Additionally, wood window replacement necessitates a great deal of maintenance. For some homes and people, though, there can be no better choice than wood. People choosing window replacements in Vancouver, WA have several wooden styles from which to choose. Historically speaking, wood is the go to option for preservationists. In keeping with the trends and available materials of most eras prior to the mid-twentieth century, wooden windows are ideal for vintage glass, sashed frames, and homes that look as if they were shot via daguerreotype. Matching both the natural setting and a rather individualistic propensity, Portland, Oregon window replacement clients often insist on wooden options. Many homes today hearken back to bygone eras. Popular styles include Arts and Crafts exterior plans with interior decorator schemes that may include the heavy oaks of the Stickley Brothers and or the artistic flair of William Morris. Homes with such panache should be fitted to the style appropriately. For many, the characteristics of any wood window replacement cannot be beaten by modern alternatives. There is something to be said for an elegant, familiar, and nostalgic presentation. Especially where wood choices fit the general feel of the house and promote the historicity of the property, wooden window replacement options may be quite beautiful and worth the added expense. Whether you seek options for window replacement in Vancouver, WA or Portland, Oregon, you should be able to find several excellent wooden models. The reputable company you choose to help find and install your dream windows should be able to offer a guarantee and/or warranty for performance and durability.